DEERFIELD, Ill., U.S. – Mondelēz International, Inc. will release its fourth quarter and full-year 2016 financial results on Tuesday, Feb. 7, at 4 p.m. ET and will host a conference call at 5 p.m. ET that day. Investors and analysts may participate via phone by calling 1-800-322-9079 from the United States and 1-973-582-2717 from other locations. To ensure timely access, participants should dial in approximately 10 minutes before the call starts. A listen-only webcast will be provided at www.mondelezinternational.com. A replay of the conference call will be available until Feb. 21, 2017, by calling 1-855-859-2056 from the United States and 1-404-537-3406 from other locations. The access code for both the conference call and its rebroadcast is 49173919. An archive of the webcast will be available on the company’s website. 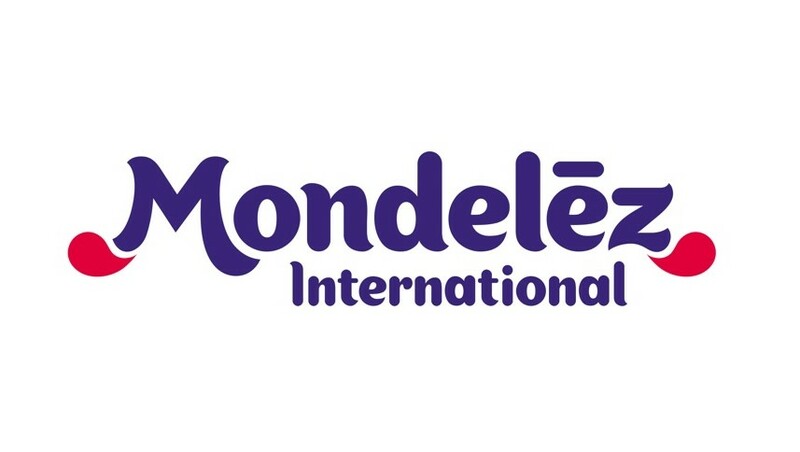 Mondelēz International will also present at the annual Consumer Analyst Group of New York (CAGNY) Conference in Boca Raton, Fla., on Feb. 21 at 1:45 p.m. ET. Access to a live audio webcast with accompanying slides will be available at www.mondelezinternational.com and a replay of the event will also be available on the company’s website. The company will be live tweeting from both events at www.twitter.com/MDLZ.